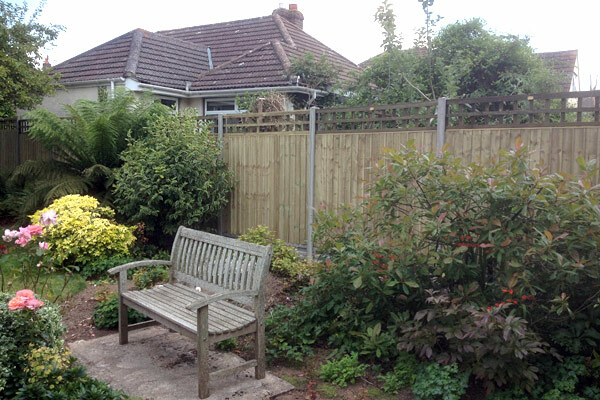 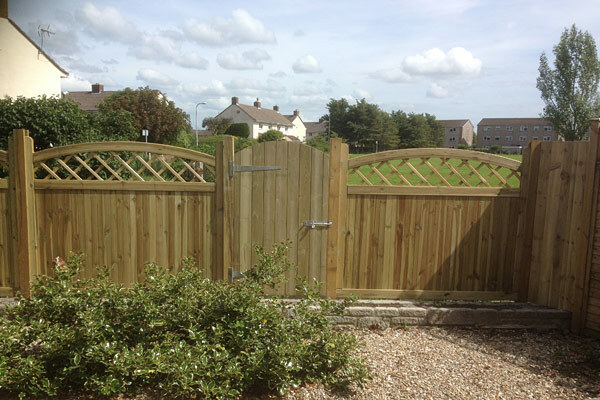 We have been in business for over 25 years and offer a fast friendly and helpful service covering all areas from Weston-Super-Mare to Bristol, Clevedon, Portishead, North Somerset and the Mendips. 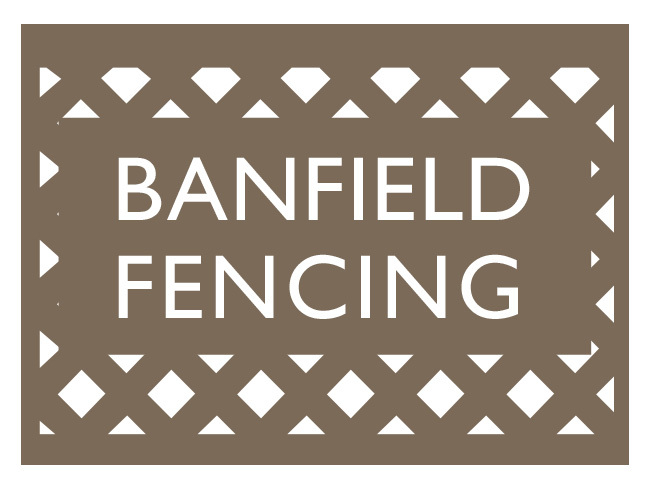 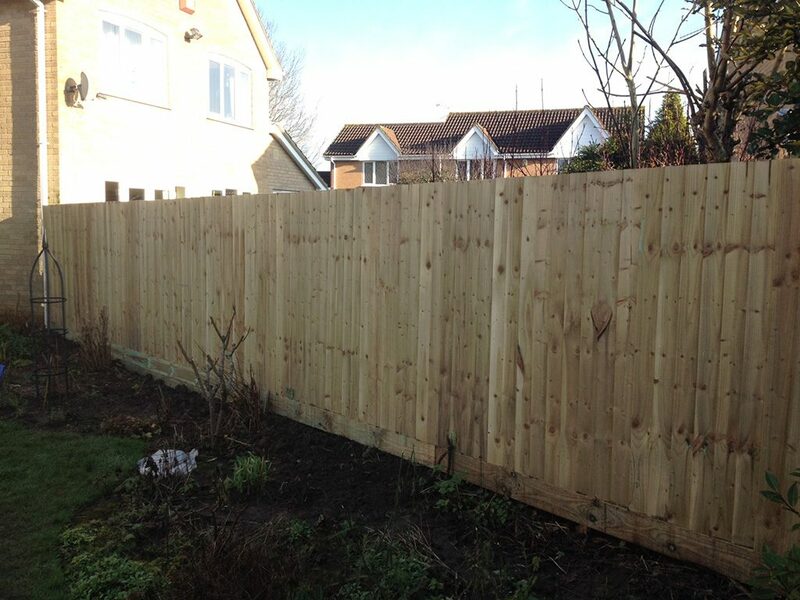 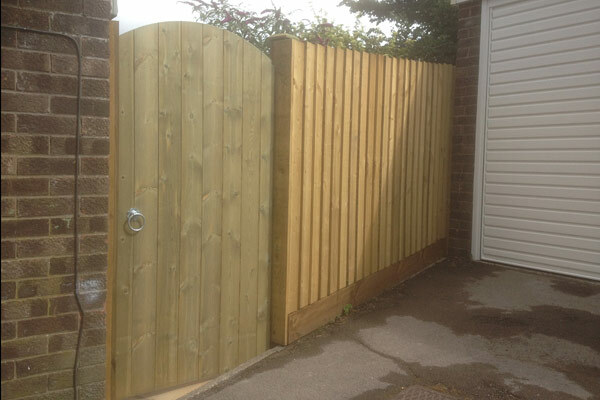 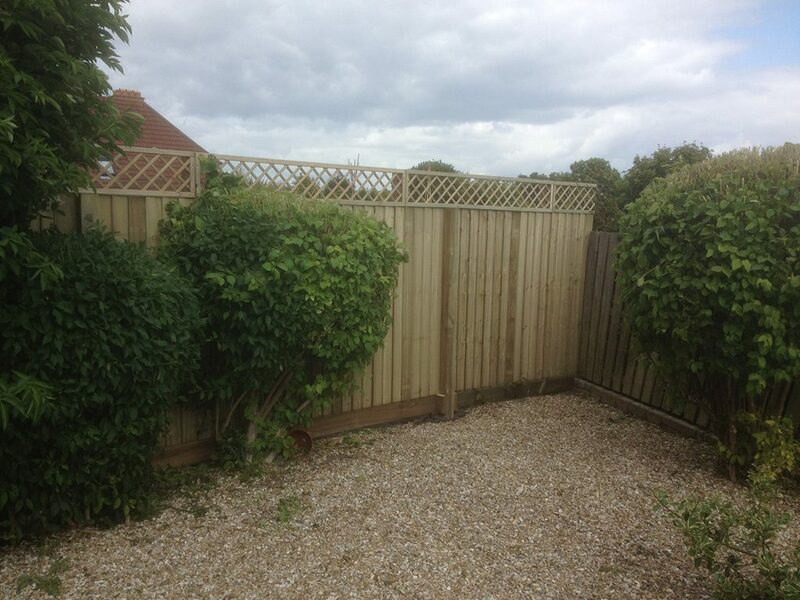 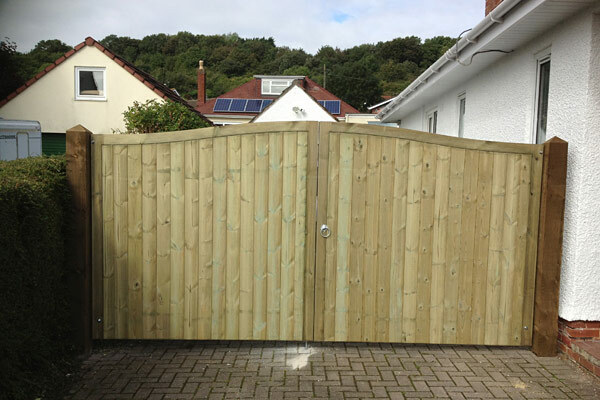 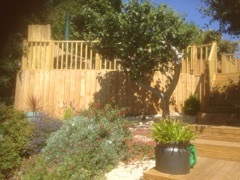 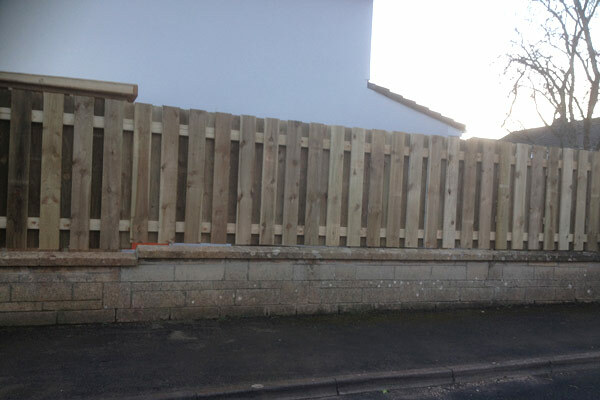 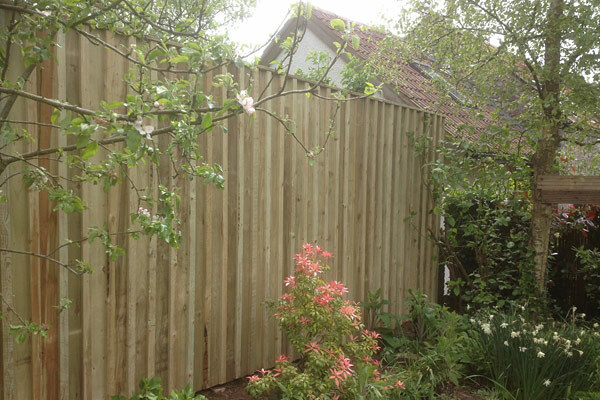 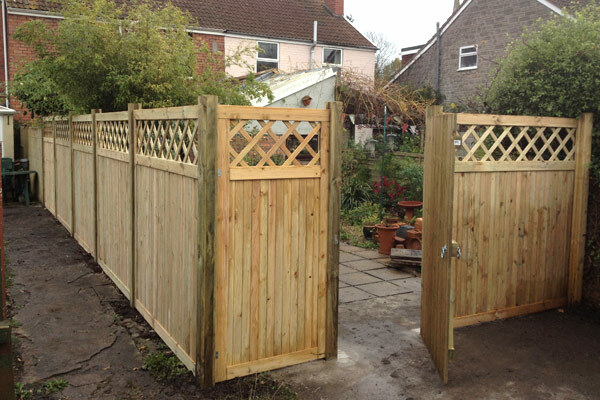 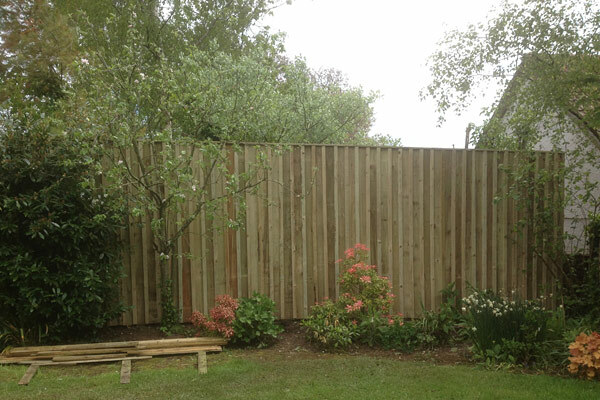 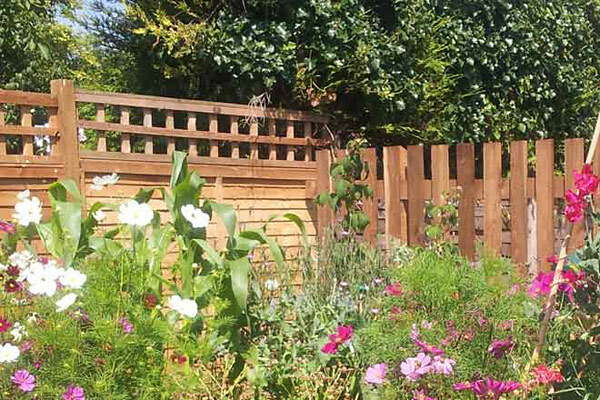 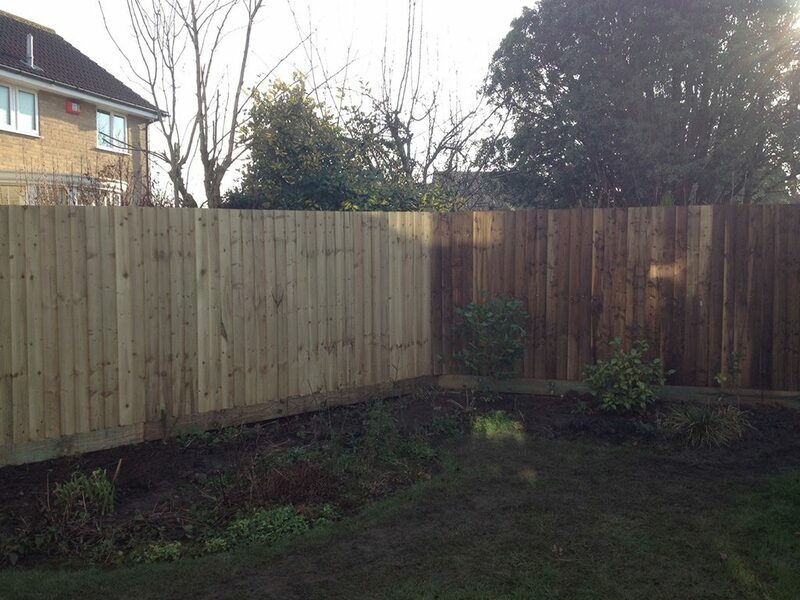 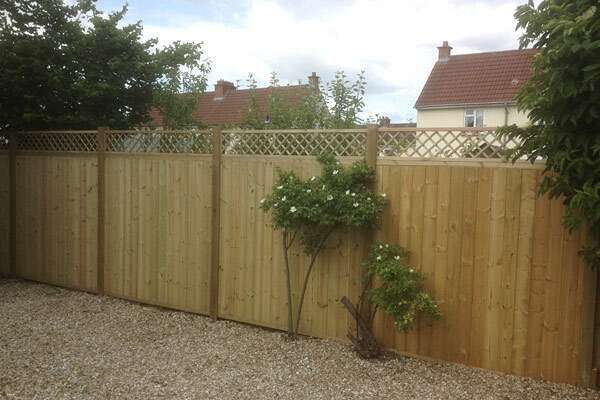 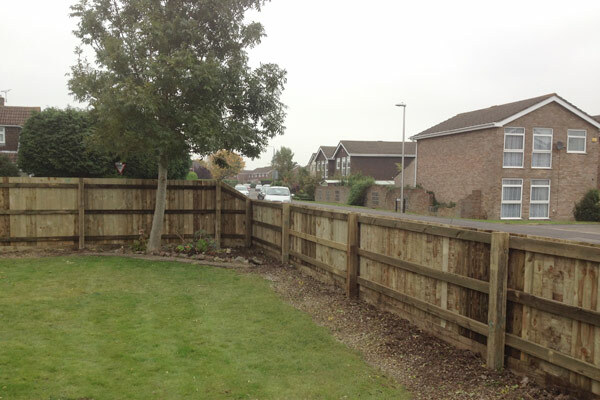 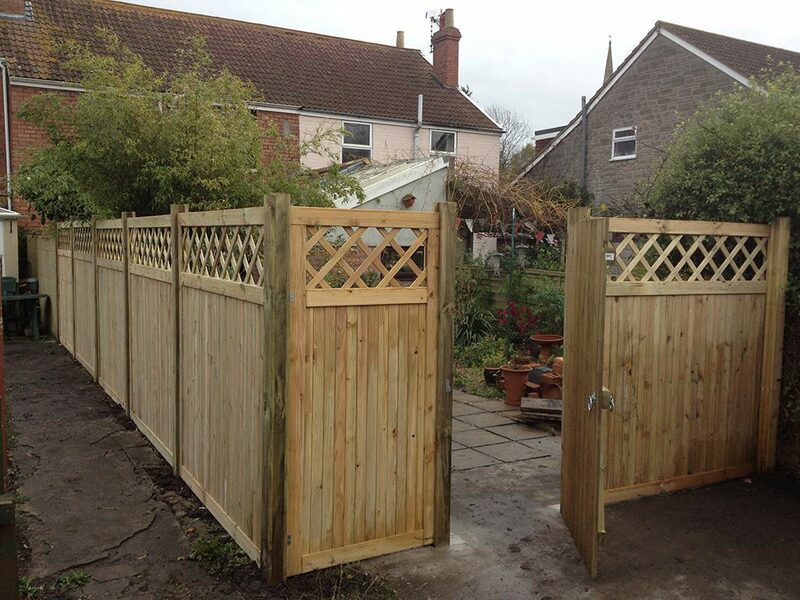 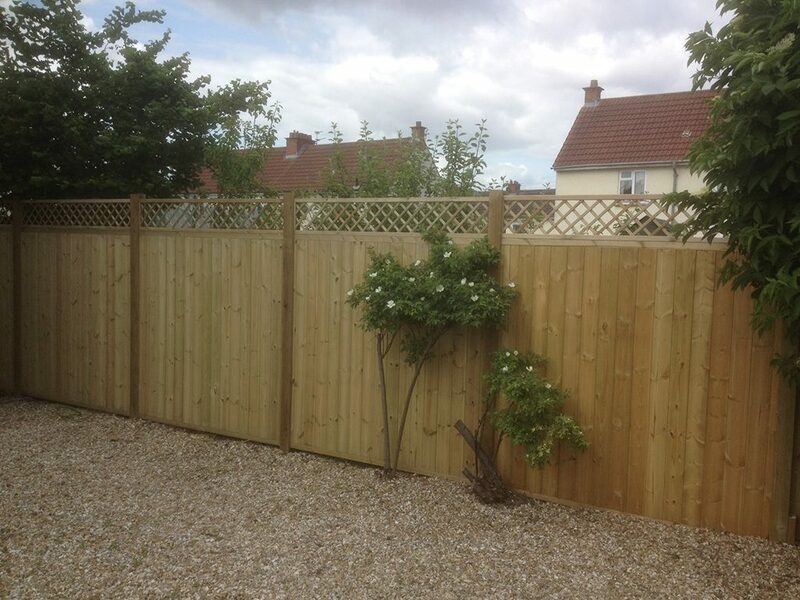 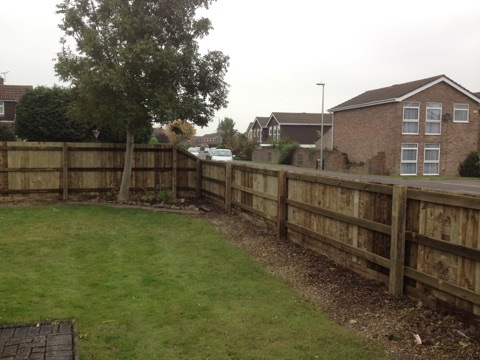 We do anything from small garden fencing repairs to whole fence replacement, security fencing and stock fencing to keep your animals safe and secure. 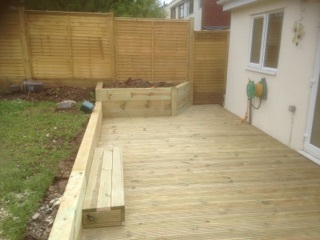 Ask us about decking and patios too. 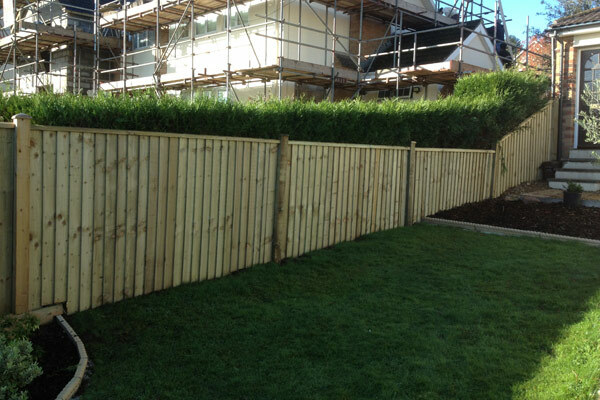 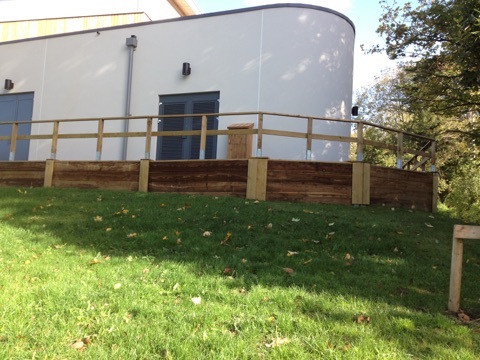 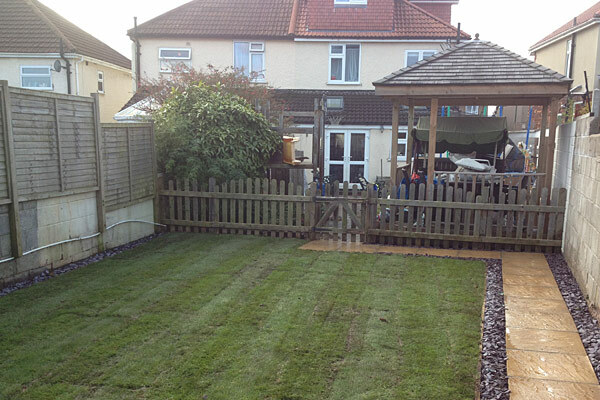 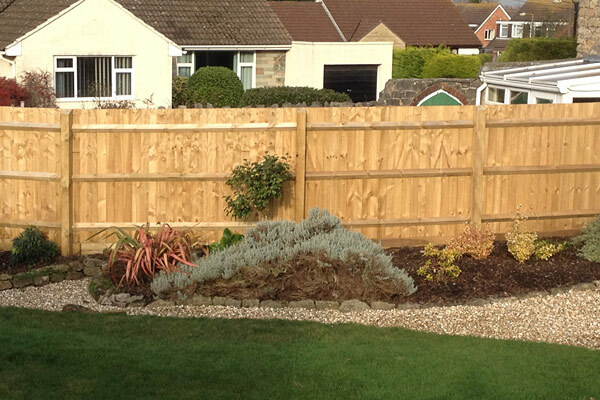 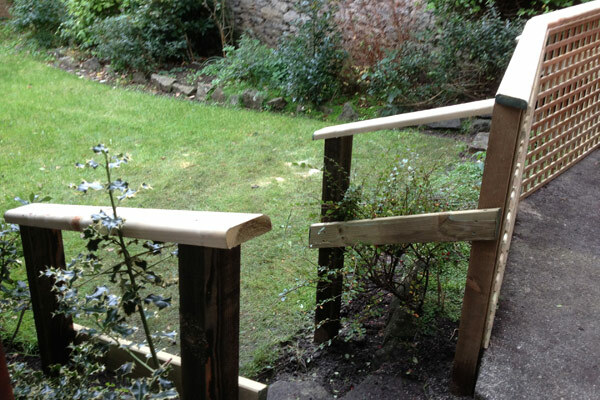 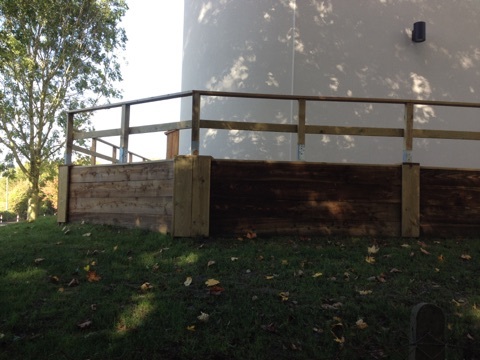 We use the highest quality materials, all our work is guaranteed and we are fully insured. 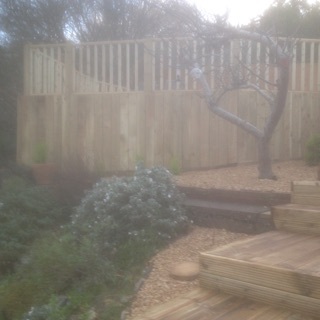 If wood is your fuel of choice then a robust log store is just what you need to keep your firewood clean and dry! 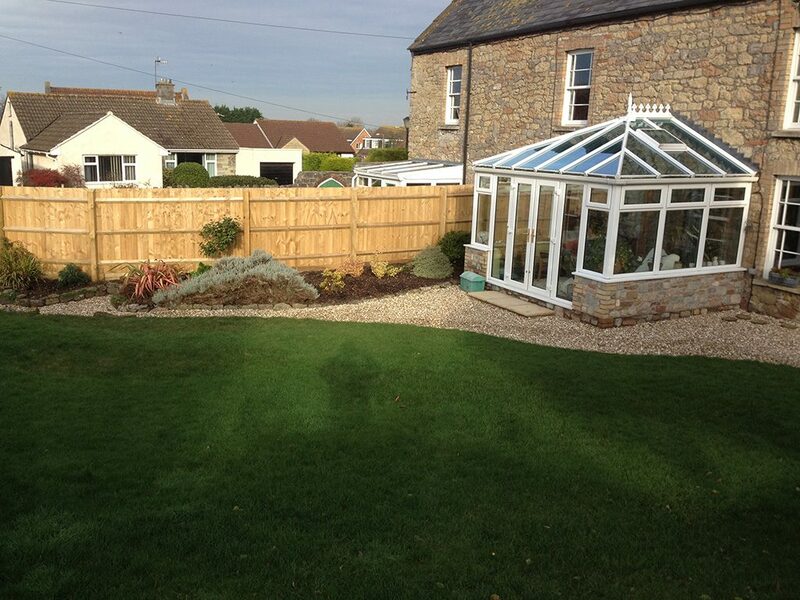 Just contact us for full details.